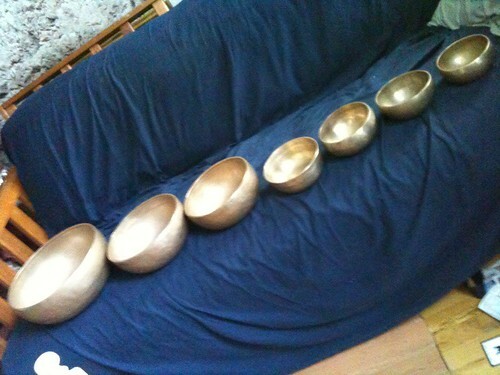 I love singing bowls, I have 3 in the house. The house does NOT like them, it quiets down when I let one of the bowls resonate or worse ring. I go outside to work with them. The low tones that keep going, very amazing and centering.